Scratching your head in wonder how you’re going to organise your kid’s birthday party? I understand. With the whole idea just getting fancier and fancier, it is difficult to figure out which are the basic requirements that are all you need for it to be perfect and which are the ones whose absence wouldn’t significantly affect the final show. But don’t worry, we’ve got your back 😛 Here is a list of the 9 elements that are all you need to make that precious day of yours, just as fun and memorable. 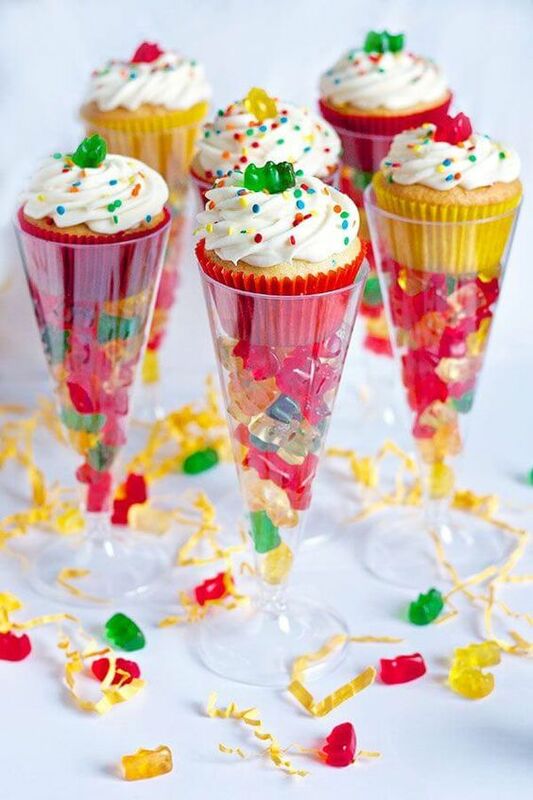 Besides many kids birthday party ideas and tricks have been spilt out at random. Go ahead to know all about ’em! 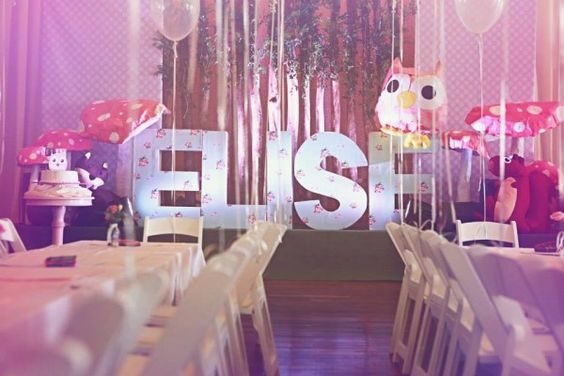 An overall theme could significantly bring cohesiveness to all the elements of the birthday party. With the trend of customising every possible aspect of an event, having a theme provides a direction as to how you could go about all the arrangements. Besides, they also particularly add to the fun factor of an event. Now if you’re thinking, “Nah, themes get complicating”. Trust me, it isn’t complicated. If there is a specific cartoon, movie character or colour or anything you know that reflects your kid’s interest, this couldn’t get simpler for you. Not to mention, it is the most ideal way to go about the theme. But if that’s not the case, you could look for themes that are common to all girls or all boys in general. In order to decide your venue, you have to first decide upon your approximate budget and guest list. 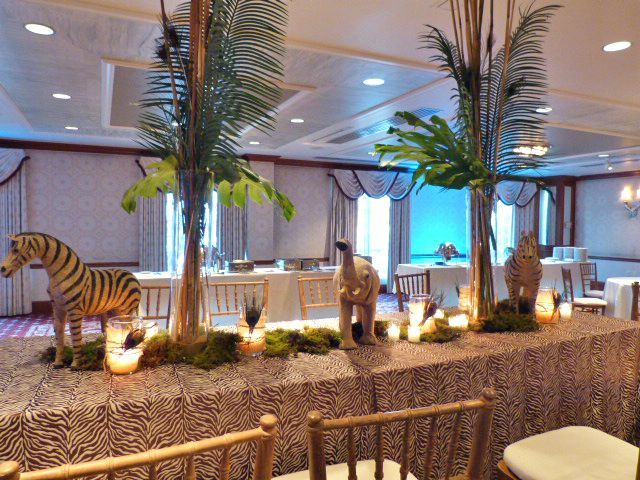 Following that, you could decide whether you wish to have an indoor banquet hall or an outdoor venue. If you’re based from Chennai, then let me just outright tell you there are plenty of both in Chennai to choose from. For finding an ideal venue with an unparalleled deal, click here. While you might think this is one aspect you could pay least of your attention to, you cannot fail to realise that just like us, our attendee’s excitement and anticipation for a party is influenced by the jazz of its invitation. The invite should make the attendee scream. “Wow, can’t miss out on this one.” Besides, social media being the standard medium of communication that it is, and E-invites a trend, you absolutely would not have to empty your pockets on getting an invitation. You just have to hire a freelancer or any graphic designer to get the creatives done. You’re convinced but would rather have this money spent on something else? Here’s a tip. Look up for birthday invitation templates online and chose and print from the tons of the options available! You could get the entrance arch to be made along the lines of your theme. Fancy yet inexpensive, balloon arch with thematic cutouts is a popular option in the market. 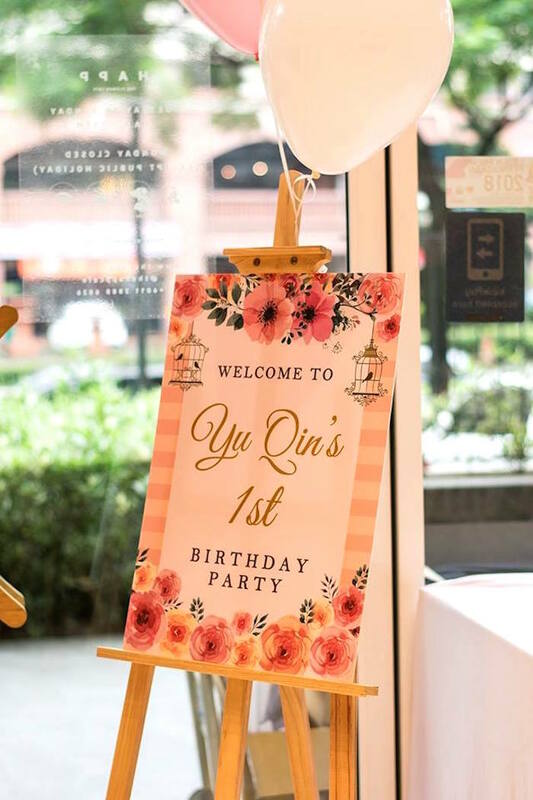 Welcome boards initially started as an idea in the weddings, it has made its way as one of the popular kids birthday ideas now. Nothing big, it’s a cutesy element added at the entrance giving out the name and age of the baby. Table centrepieces would typically be customised to the movie superhero or cartoon that your theme is. Flower, candles and chocolate jars are some popular generic centrepiece. A big hit among the kids birthday party ideas, the chalkboard is to give all your attendees a sneak peek into what your little one is like – their favourites, nicknames, likes and habits. For a backdrop, fancily printed flex, drapes with lights or just thematic hanging decor with a simple flex are some of the preferred options. Your whole and sole intention while planning the cake table decor is to have this one spot fill all your guests with awe. Pretty and attractive, it is filled with cupcakes, doughnuts, cake pops, twisters, thematic creative decor, candles etc. For an ultimate theme related look, go for these character cutouts that make your kids feel their presence at the party! These LED light name cutouts magnify the glam factor and are oh-so trending at wedding, parties, corporate events and all possible events. When you put in all that effort and hard work on a special day, capturing the beautiful moments of the memorable day cannot be forgotten. When you’re looking for a photographer, remember that you don’t have to make a huge compromise on your budget. There are basic to specialised photographers of varied ranges available for you to choose from. You could take references from your friends and relatives who’ve organised parties for their kids. Either way, check out their work and reviews before finalising. This is like the main course at your party. 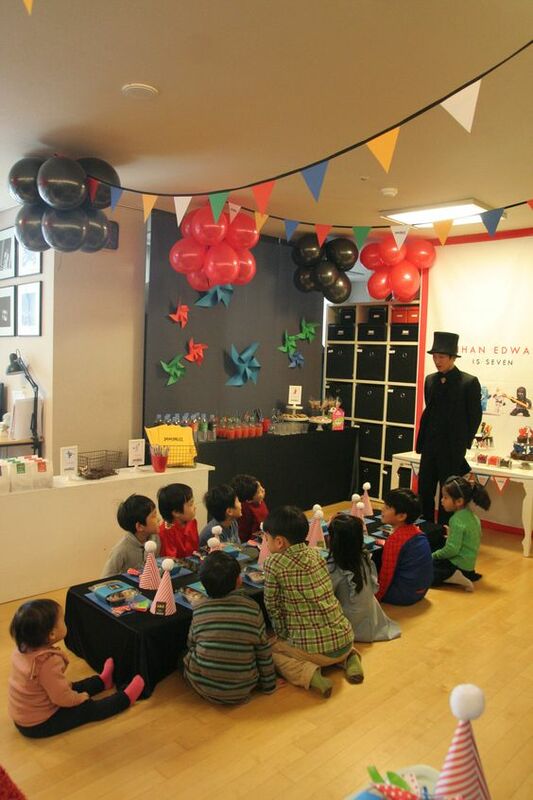 Puppet show, magic show, story-telling are some options that are an absolute hit in fascinating and engrossing the kids. Hiring one or more of these additional entertainers like tattoo artists, nail artists, face painting artists or balloon sculptures work fab to specifically charm the toddlers! If the kids are not too young for games, you could just organise some games (again, plenty of ideas on the internet) and have the emcee overtake to make children play them. Needless to say, a cake is a must among the kids birthday party elements. What is a birthday without blowing of candles over family and friends singing the birthday song? 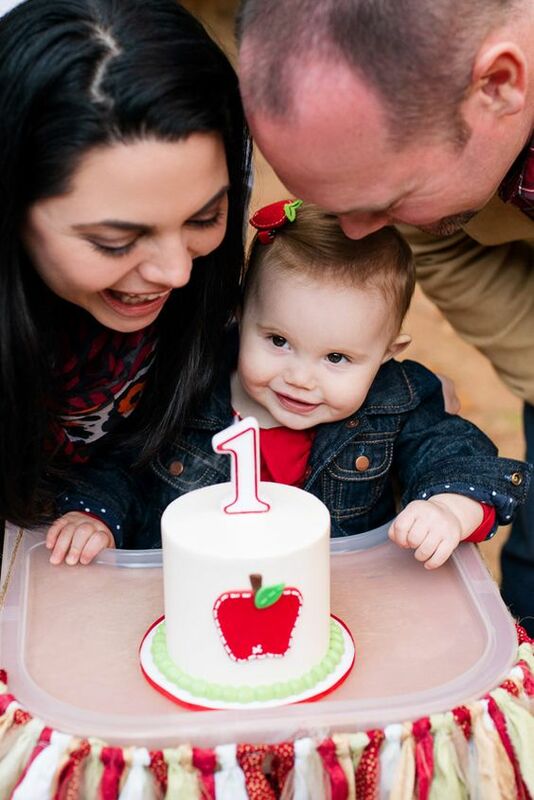 The kids’ drooling eyes fixed on the cake is a priceless sight. Isn’t it? The birthday boy/girl awaits this moment like no other. There are finest of bakers out there that and many upcoming home bakers as well, that will surpass your expectations. Do your research and cake trial before you choose one! Food is a crucial factor and can make or break the success of your party. Ensure that the food is kids-friendly and low on spice. Include a variety of kids favourites like ice-cream, popcorn, chocolate fondue, milkshakes and basically a lot of desserts. Even if you fail at everything above, there is still one way to get through a kids heart and make this party of yours a success. Party favours, or colloquially known as return gifts are an ongoing trend that invariably depends on your budget. There are endless kids birthday party ideas on the internet about what you could give the attendees. Handmade gifts, chocolates & cookie boxes or even a printed picture of the kids with the birthday boy/girl make for awesome favours under a budget. “Sorry. Too much work. Can’t.” Well, here is a smart idea. Plan a DIY activity and have the children take back home their art pieces – party activity and party favour in one fell swoop! You could obviously skip any of these kids birthday party ideas that you don’t feel are necessary or do not fit in your budget. But I hope you’re now confident as to how you should go about it and are ready to throw a terrific party for your little munchkin! While organising this event by yourself is always an option, I would like you to keep in mind that it is chaotic and exhausting to contact and connect the various vendors to get that respective job done. Hiring a party planner would drastically reduce this stress, meanwhile ensuring that the party is a blast! And what could get better when you could get the best deals from party planners in Chennai in one click! Checklist For Planning Kid’s Birthday Party At Home! 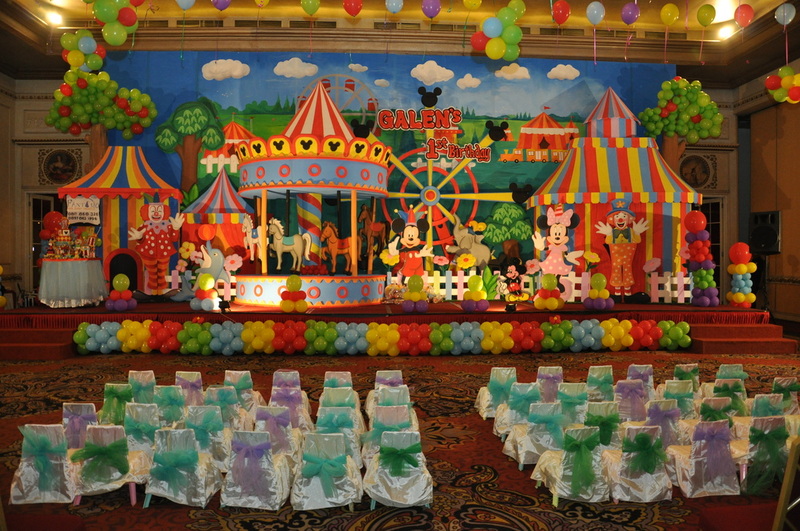 Top Kids Birthday Party Planners In Chennai!